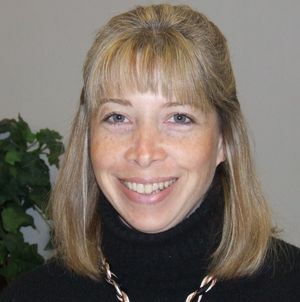 Ann’s primary role is Group Benefit Coordinator and is very skilled in many aspects of Employee Benefits. She focuses on working through proposals, benefit designs, and renewals of group insurance plans. She also handles individual health insurance sales for our firm. Ann loves to travel and care for her family, especially the 4-legged members.